At the Magic: The Gathering Grand Prix in Portland this last weekend, one young upstart made waves. 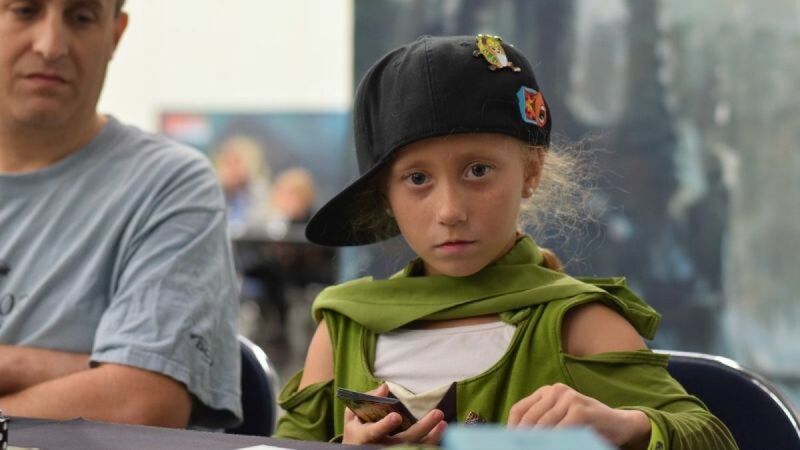 Dana Fischer runs a Temur Energy deck, finished 5-4 in the tournament, and is also just seven years old. And for those asking, yes, she’s doing it in a cosplay outfit.